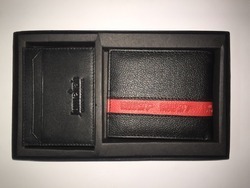 KLAL Enterprise - Manufacturer of leather card case, leather wallet (card case optional) & leather keychain and luggage tags since 1967 in Mumbai, Maharashtra. This Product enables you to safely drive your Cards along with you, it is easy to Handle the product, We produce Genuine Leather Product. We also Produce Customized products as per customers Satisfaction. 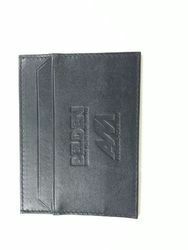 We provide all kind of Wallets. eg.Men, Ladies , Bifold, Synthetic,etc. We Provide Genuine and Customized Products. 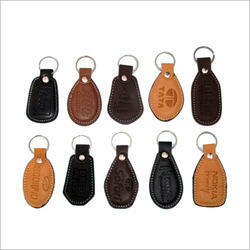 we provide leather Keychains as well as Luggage tags.